Furniture design has been important for much more than a century. Louis XV, for instance, has influenced the furniture style back then and is still present in our homes in one way or the other. Some other styles, such as the Scandinavian furniture design with its simple and elegant forms, seen on designer sofas and table and chairs, has stayed strong over decades. Furniture design is the development and preparation of furniture for the manufacture. The most important elements of furniture design are human utility and behaviour, fashion and product attractiveness. This profession is basically a specialised area of industrial design (product design) where fashion and function collide. As much as furniture is meant to bring function and practicality into an interior, it is also supposed to add personality and style. Over the time furniture design has changed and evolved with some styles remaining fashionable throughout decades, for instance the Scandinavian style. On the other hand, there are styles that have changed immensely or become obsolete. 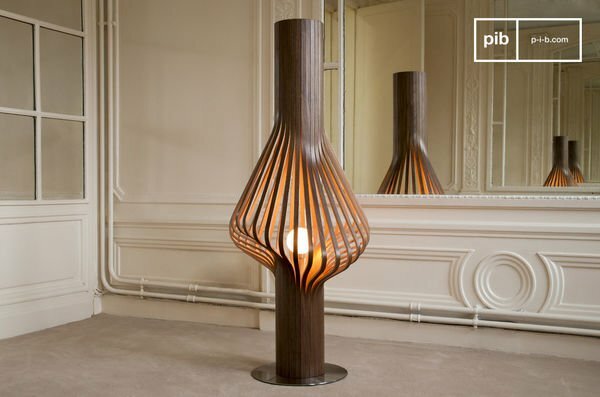 Creating new furniture designs nowadays is perceived to be a kind of industrial art. 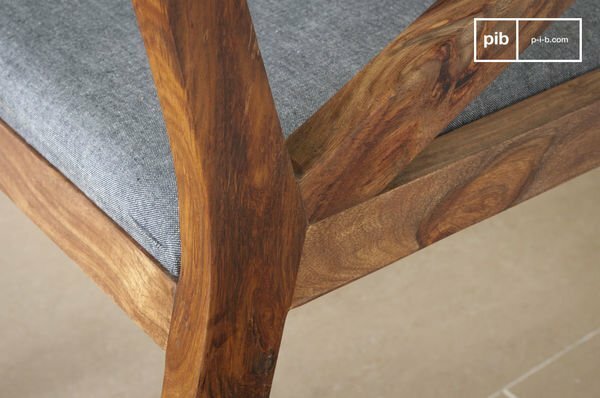 The large timespan that can be regarded when looking at furniture design promises many different styles. European countries are still majorly influenced by the style that came with Louis XV. In America, one can see a great deal of the early-American furniture design and the Pilgrims. 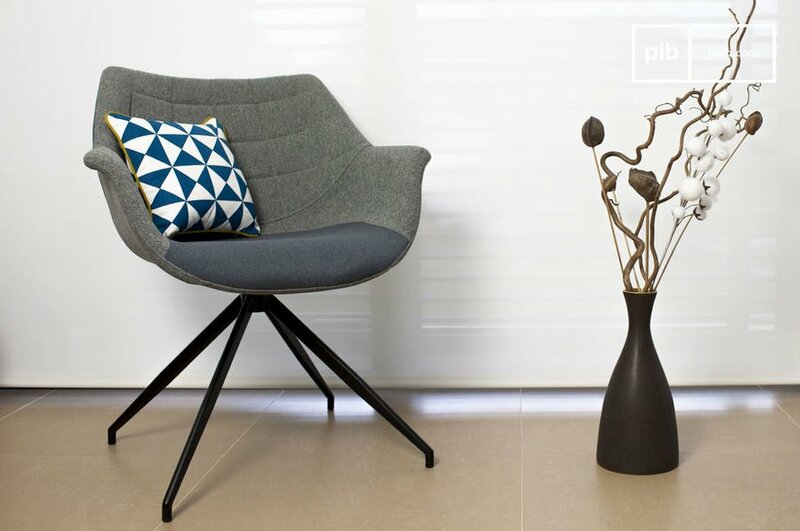 Artists using factories and their remains after the Industrialisation have laid the foundation of the Industrial style and the Mid-Century Modern, with its 60s is experiencing a come-back, both of which PIB has incorporated into their collection. Furthermore, there is the Modern furniture design that is popularly used to mix with Traditional to form the Transitional style. Clean lines with well-chosen Traditional elements. These are just a few of the numerous furniture design used today. Two of the most popular furniture items for designers opting for the Scandinavian furniture design are table and chairs. There are several different interesting designs, often very modern and even "funky". In general, however, Scandinavian table and chairs furniture design is characterised by simple, airy, and elegant shapes. 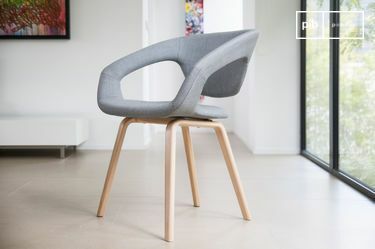 In the past century, different designers took different approaches, ranging from the well-known "Swan chair" by Jacobsen, which was made of a fiberglass shell, covered in foam rubber and upholstered in fabric or leather. Or "The Chair", formerly known as the "Round Chair", by Wegner, which was even used by Nixon and Kennedy. These designs influence modern Nordic styles to date. .
Not just designer sofas can be eye-catchers in people's homes. The visual impact of Scandinavian-style table and chairs is absolutely underrated. 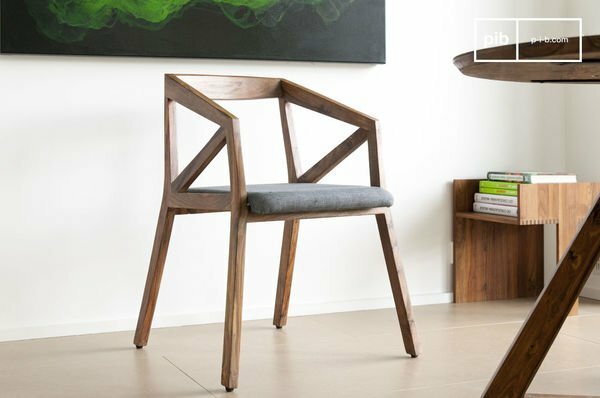 A quick browse in PIB's Scandinavian categories "Tables" and "Chairs & Armchairs" proves the absolute beauty of clean lines, elegant forms, natural colours and wood. You can easily show off your Nordic table and chairs with these winning attributes. This will be simplified if the remaining furniture elements are kept discreet to ensure your table and chairs receive all the attention they deserve. Show off the designer table and chairs in your home, you will be admired by your guests. As previously mentioned, the Scandinavian style presents itself with structured, clean lines and neutral colour shades with the occasional touch of bald colour. 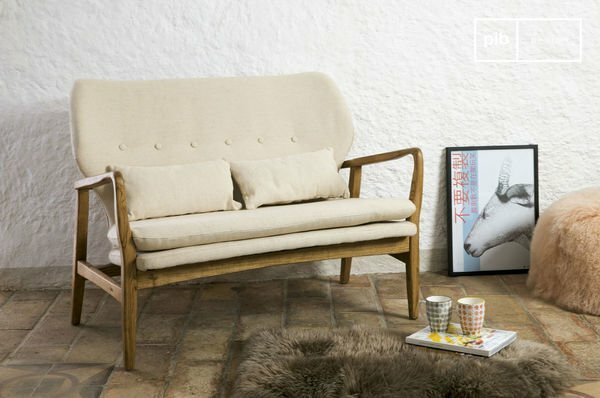 If you select a sofa with a natural shade it will perfectly blend in with the Nordic furniture design. To create a more bright and airy flair in your interior, you may opt for a sofa with a bolder colour. The two most common materials used for designer sofas with Scandinavian style are fabric and leather. Fabric designer sofas generally provide a more comfortable feel, whereas, leather sofas tend to look richer and more luxurious. 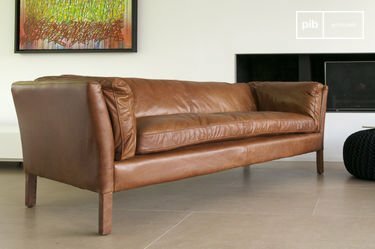 A brown leather sofa with typical Scandinavian design can be the eye-catcher in your Nordic-style home! There is always the possibility to place beautiful designer sofas in your living room or entrance space. It is simply important to assess the existing décor style and think about the material you would like to use. 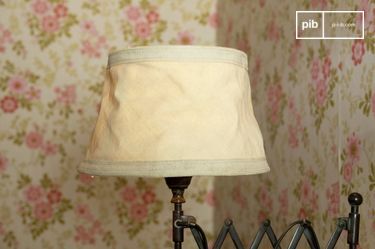 In general, these can be grouped into leather and fabric. In terms of colour, you may consider the atmosphere you are planning to create. Furthermore, every room design needs a healthy balance of heavy statements and discreet elements. 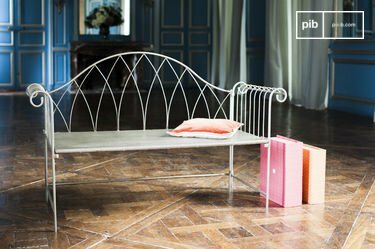 If you already have several strong furniture pieces you may consider a very simple scandinavian bench. If most of your furniture items are fairly discreet, why not opt for leather designer sofas with a lasting statement? Also keep in mind the lighting. If your bedroom if full of heavy furniture, maybe it is time to counterbalance it with simple nordic modern wall lights above the bed. Same thing in the living room! A Solid wood shabby chic tv unit is a heavy-looking piece of furniture, why not use fairly light modern floor lamps next to it?